Beautifully Renovated 5 Bedroom 3 Bath Home. This Home Features Custom Finishes Throughout. Newly Renovated Kitchen Areas On Upper And Lower Levels With Custom Tile Backsplashes & Stainless Appliances. Newly Refinished Hardwoods on Upper Level And All New Flooring On Lower Level. Newly Renovated Bathrooms, Fresh Paint & Custom Lighting Throughout. 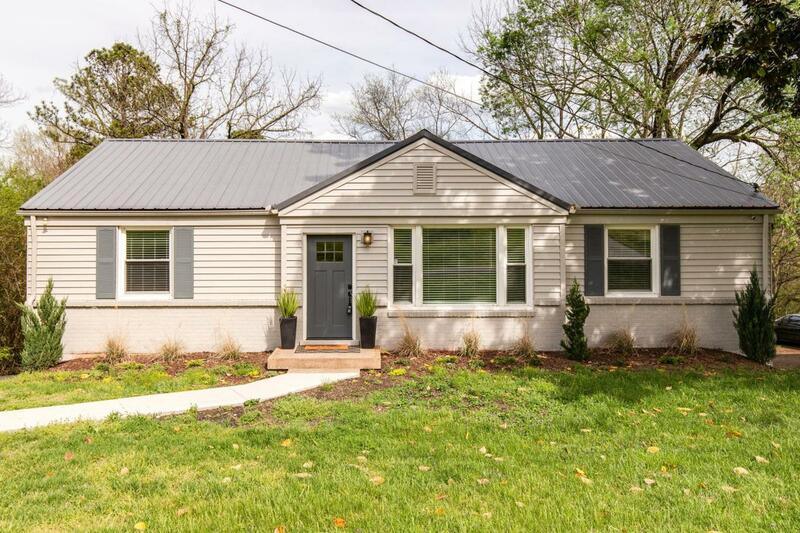 Situated In A Desirable Neighborhood Just Minutes To Riverside Village And Downtown Nashville. This Home Is A Must See!